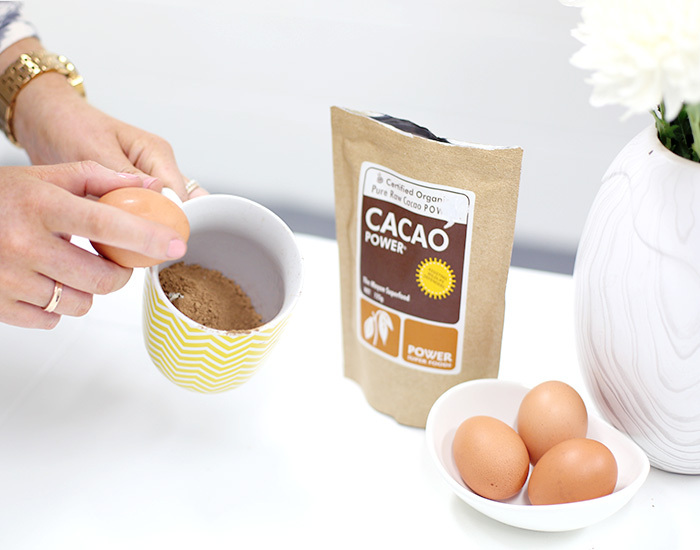 We may have just found the perfect, healthy yet delicious chocolate mug cake recipe. 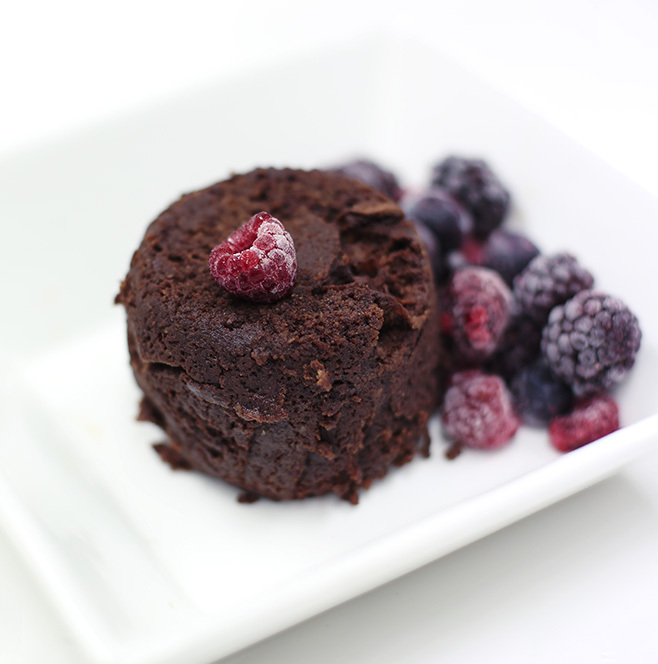 Perfect when you are craving chocolate, cake or brownies. 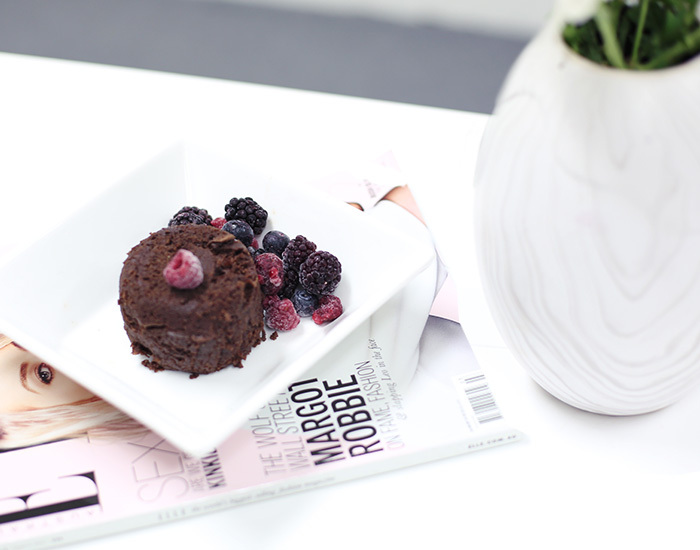 This afternoon treat was a hit at BBHQ! 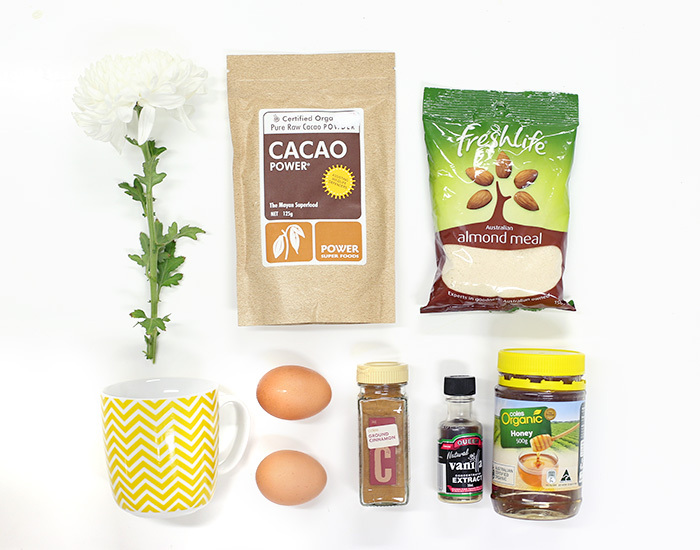 It’s as simple as mixing all ingredients together in a mug and microwaving, but here is a step by step guide. 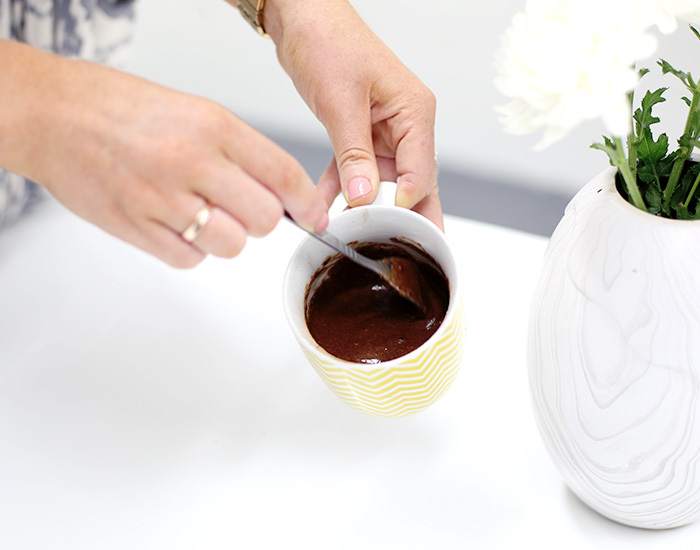 Place the mug in the microwave for 1 ½ – 2 minutes, depending on the strength of your microwave. It will come out perfectly moist if you keep an eye on it in the microwave. Style Challenge: Dressing On A Budget!